Blue Pacific Apartments is a collection of 1, 2 or 3 bedroom properties, all with breath-taking sea views, private balconies and onsite parking. 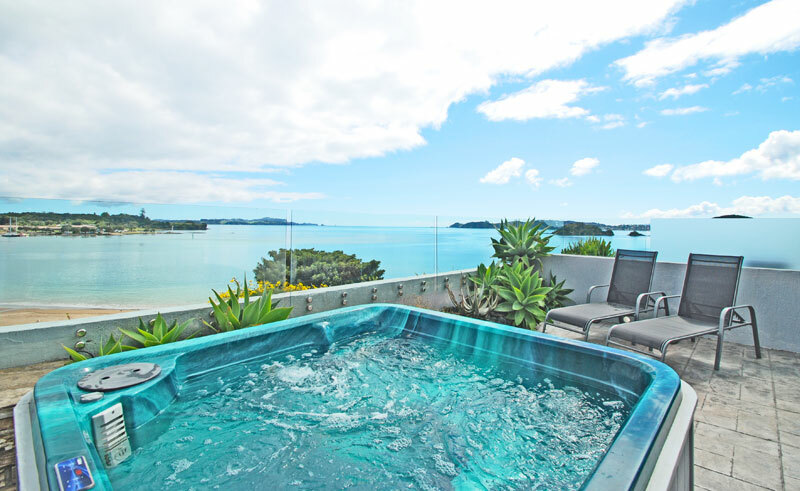 Some of the apartments have private spa pools for you to enjoy and all are within a stone’s throw of local Ti Beach. 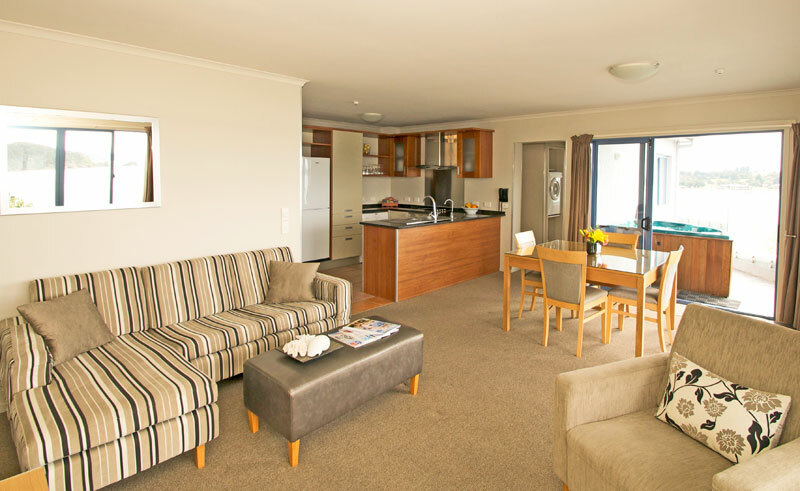 All apartments feature full kitchens and laundry facilities, Sky TV, Wi-Fi and outdoor areas with BBQ’s. 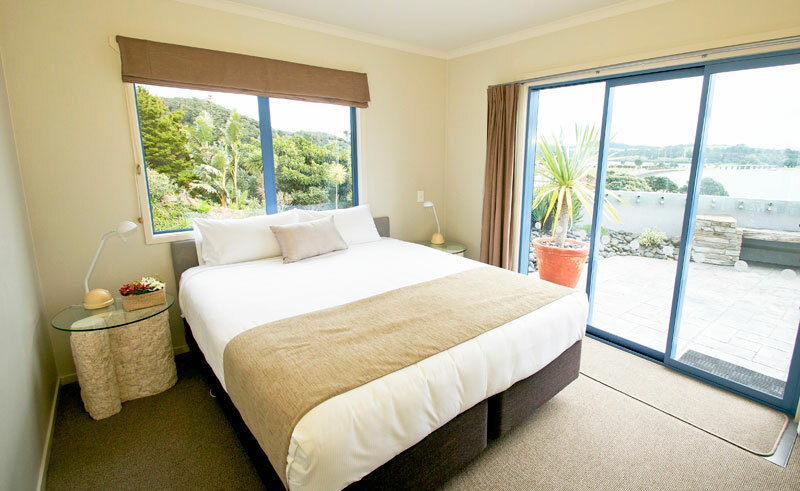 From Blue Pacific Apartments you are in the perfect location to experience Paihia, Waitangi, Russell and the Bay of Islands. From game fishing, island cruising and golf to historical tours, museum visits, wine tasting and swimming with dolphins, the location of the Blue Pacific Apartments, means there is an activity to suit anyone.